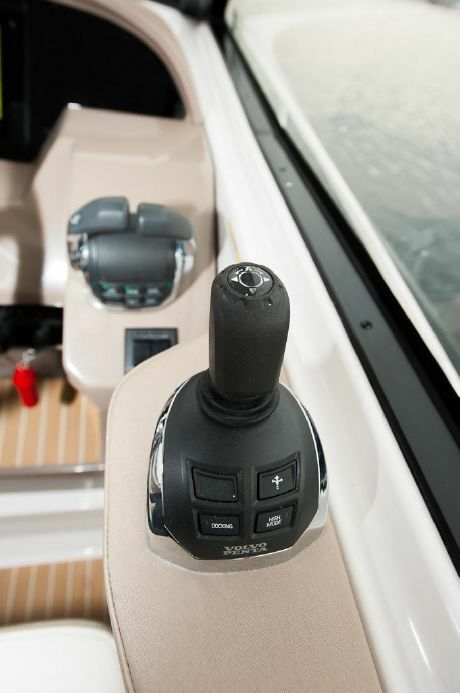 While its competitors are playing checkers, the 35 Sport Coupe is playing chess. 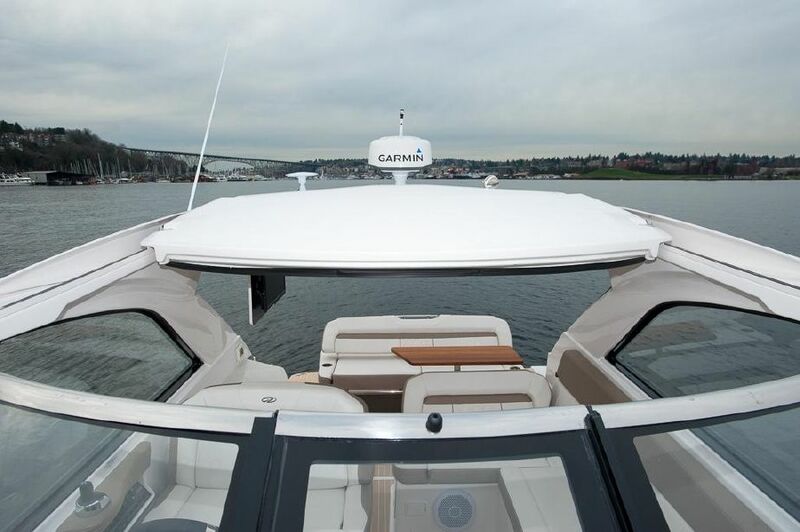 Tired of canvas? 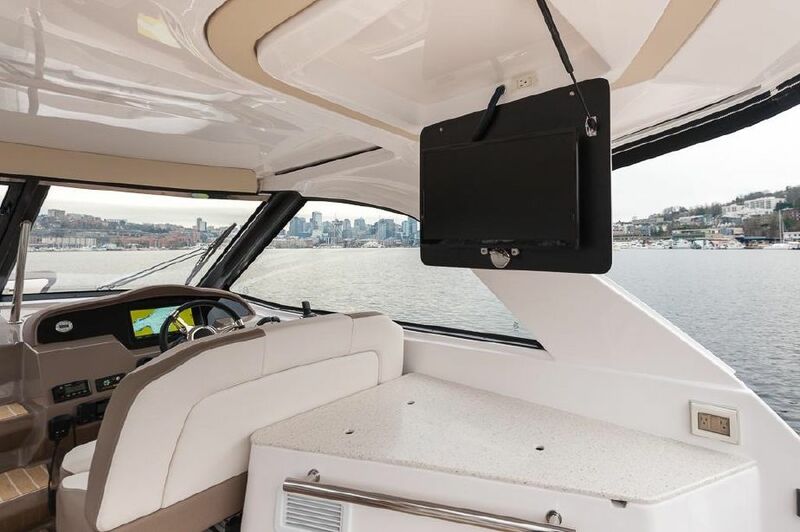 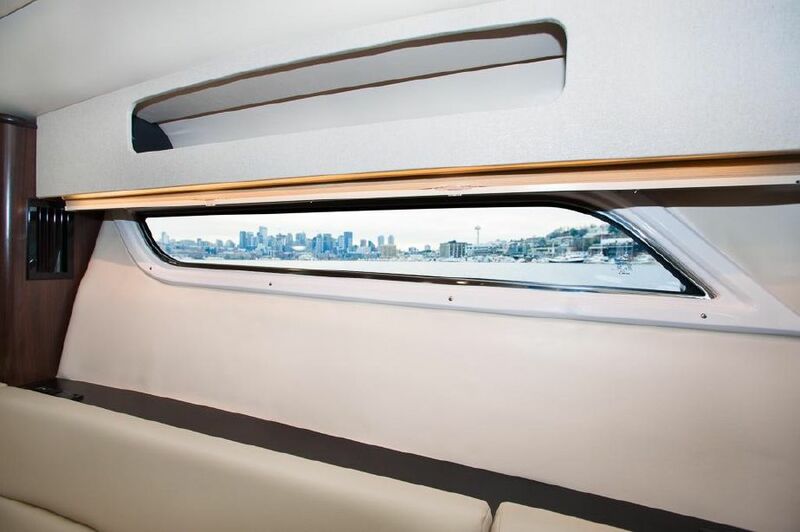 The 35 Sport Coupe features the unobstructed view through glass. 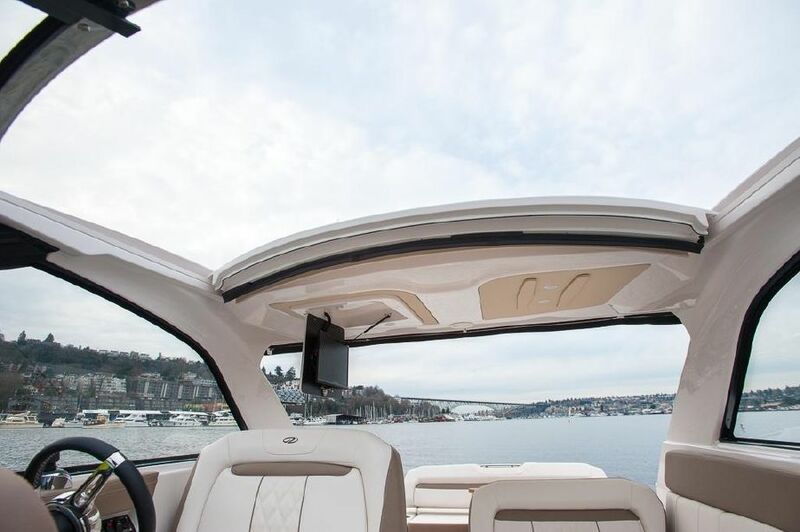 Like a hardtop, but don’t want to always exclude the sun? 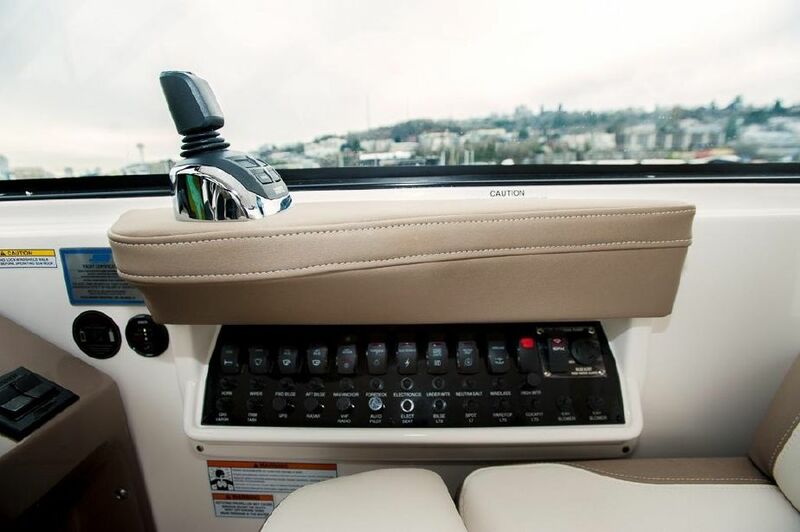 The push of a button retracts the convertible top. 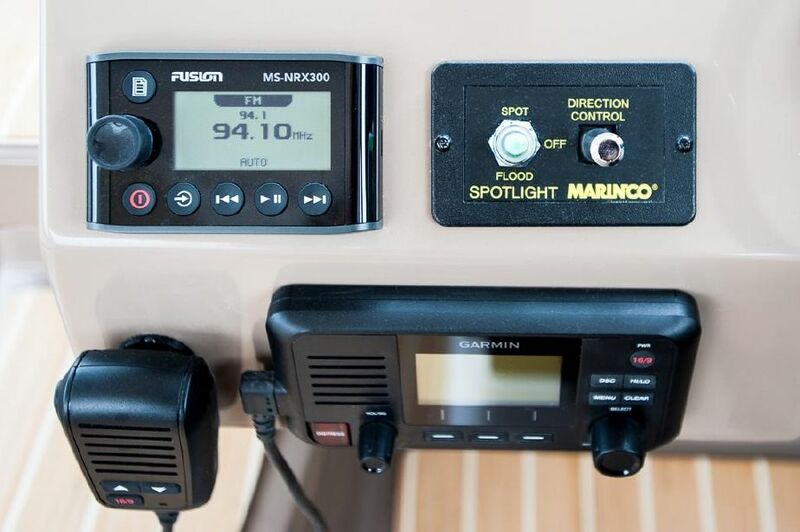 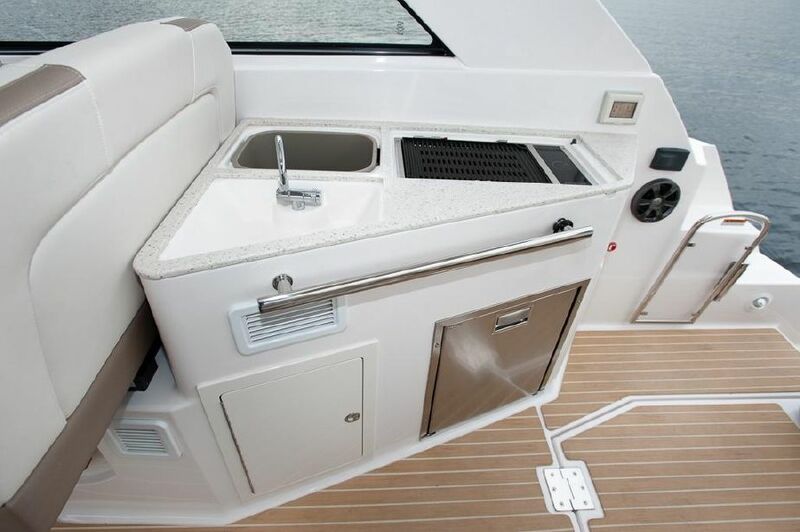 Hot summer days forcing you in the cabin? 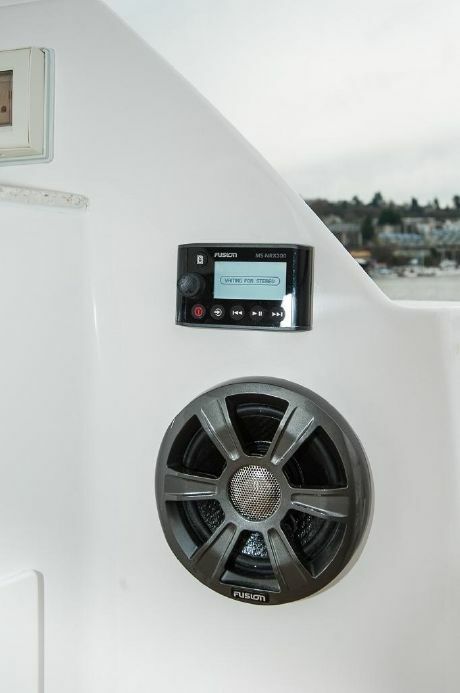 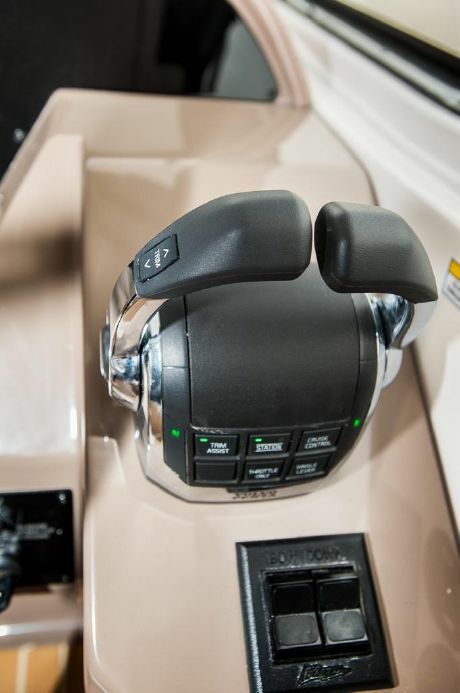 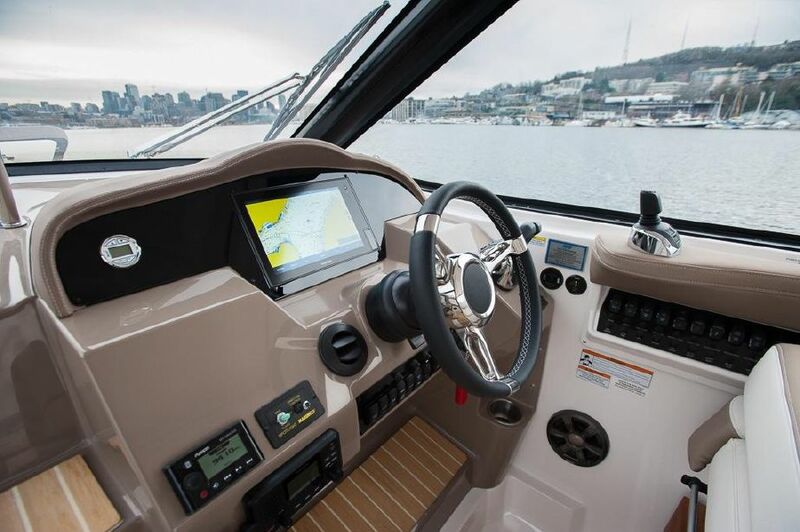 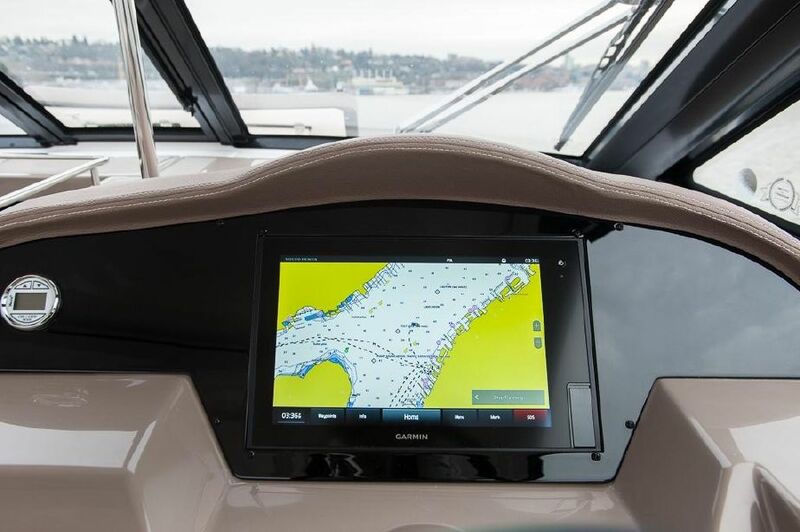 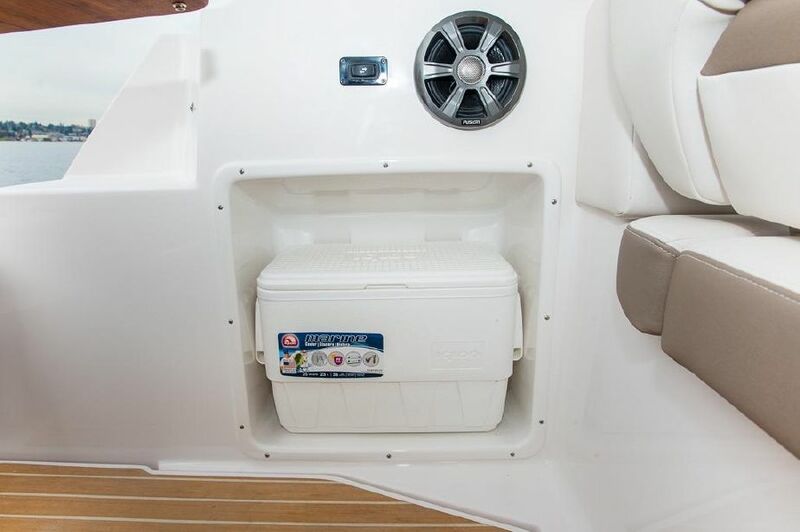 The 35’s optional cockpit AC helps you keep your cool. 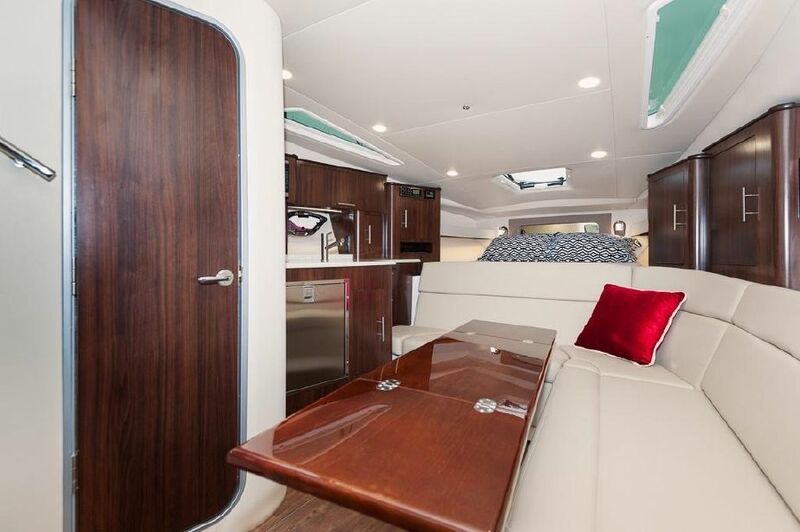 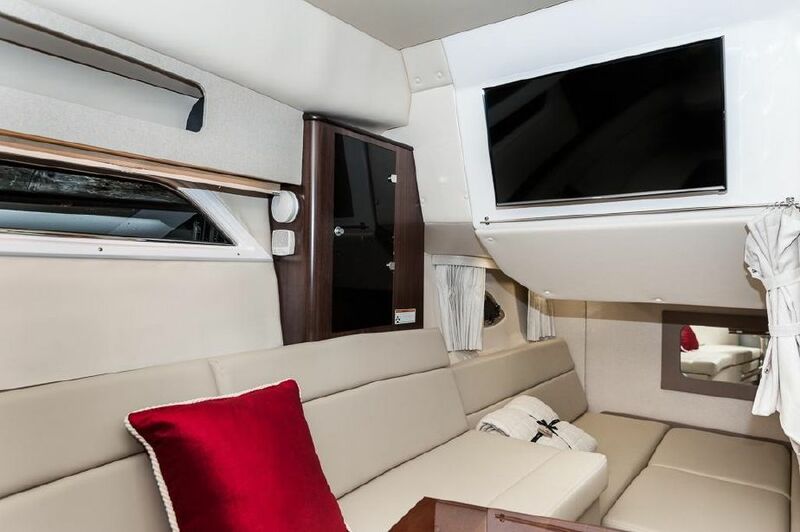 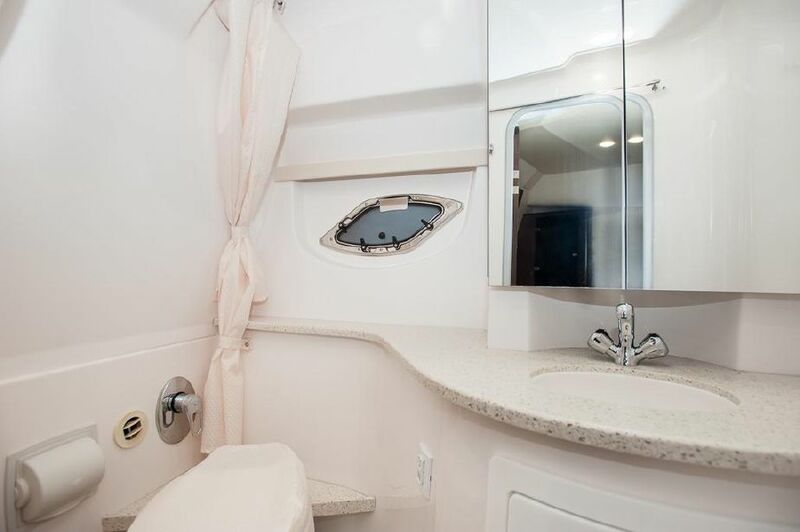 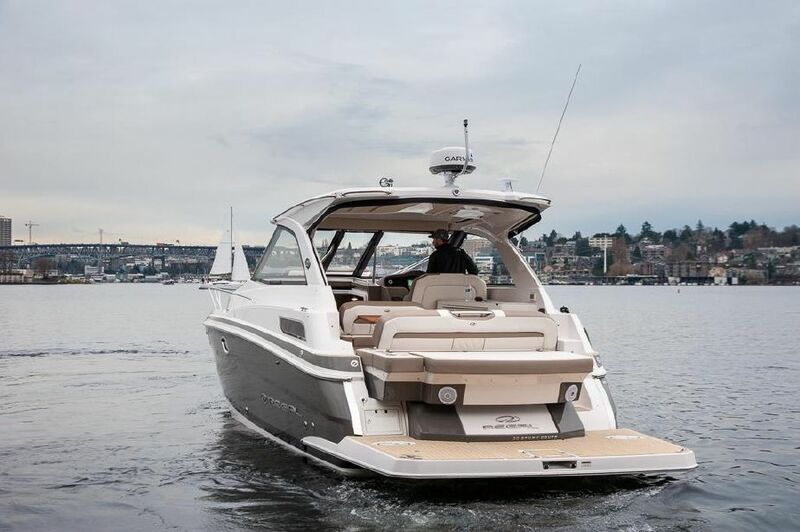 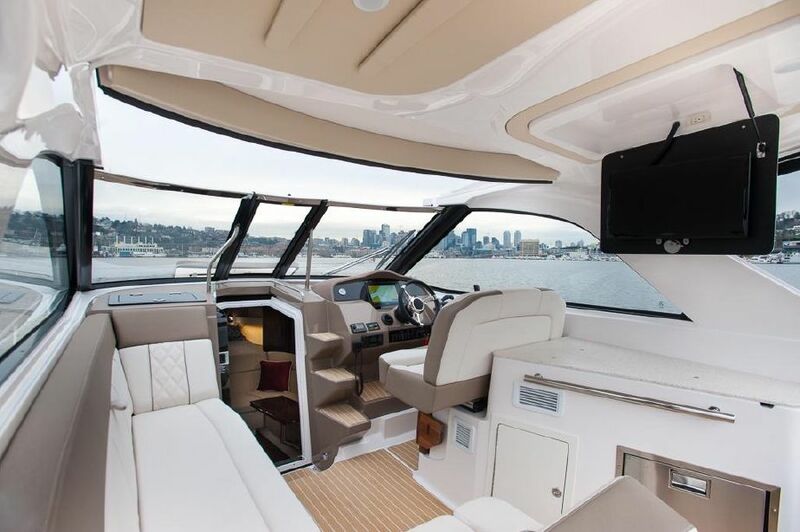 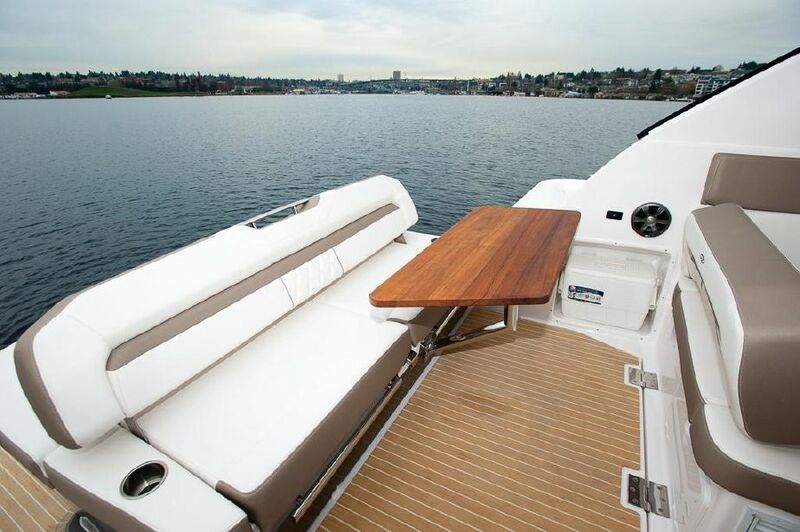 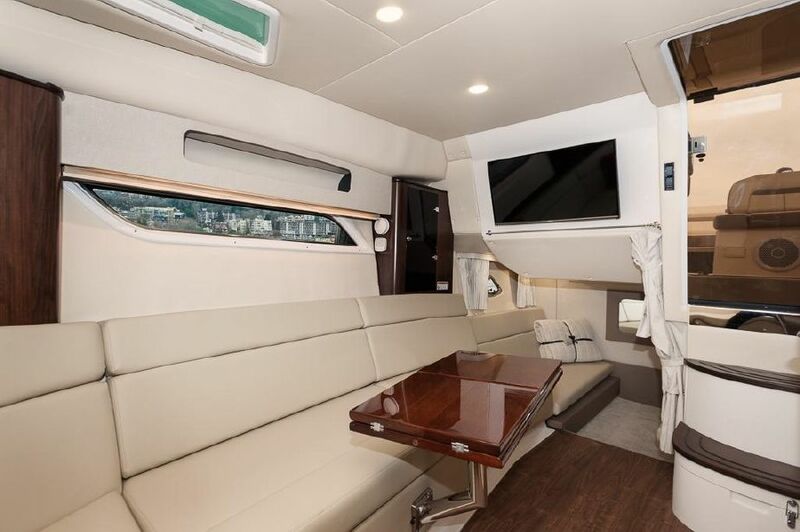 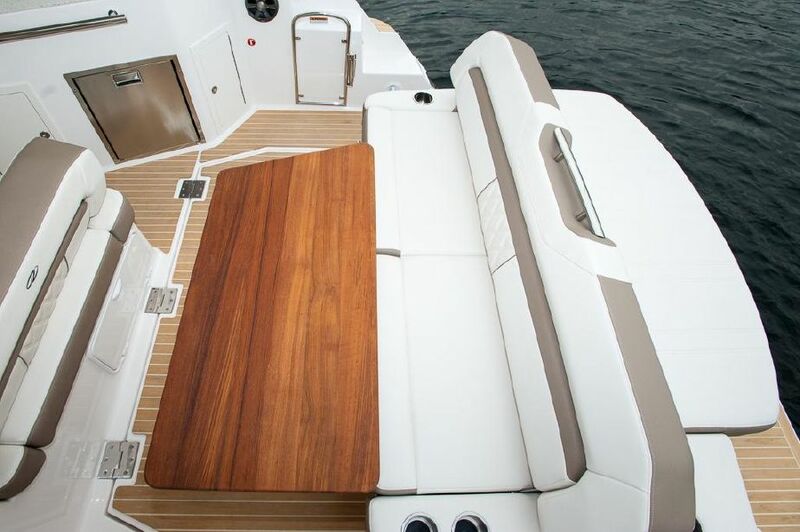 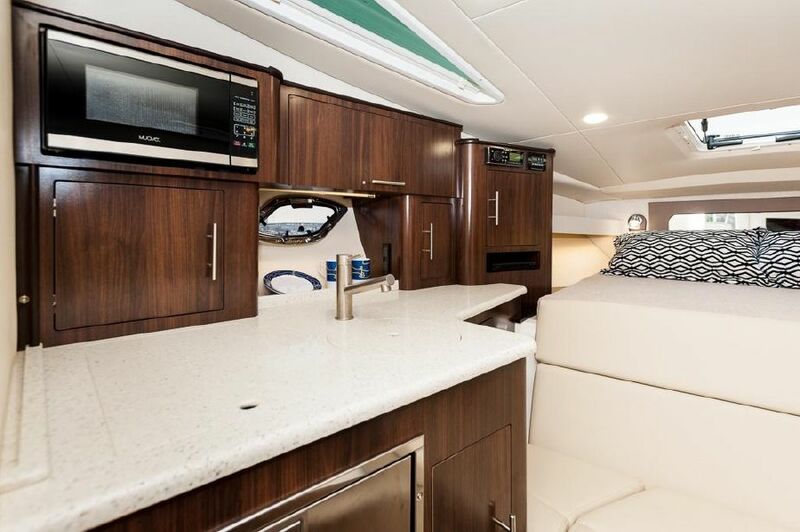 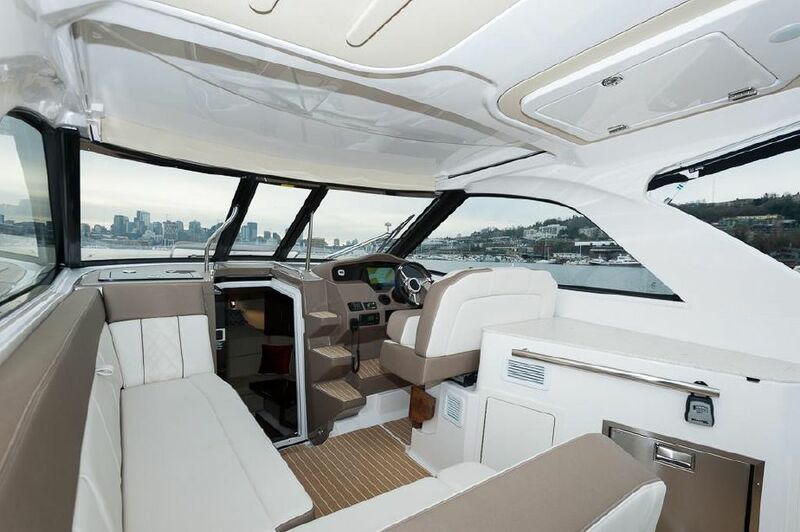 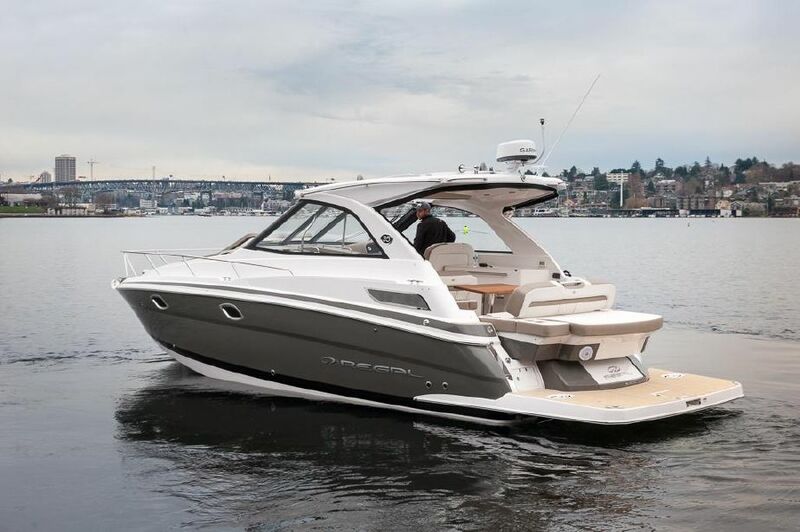 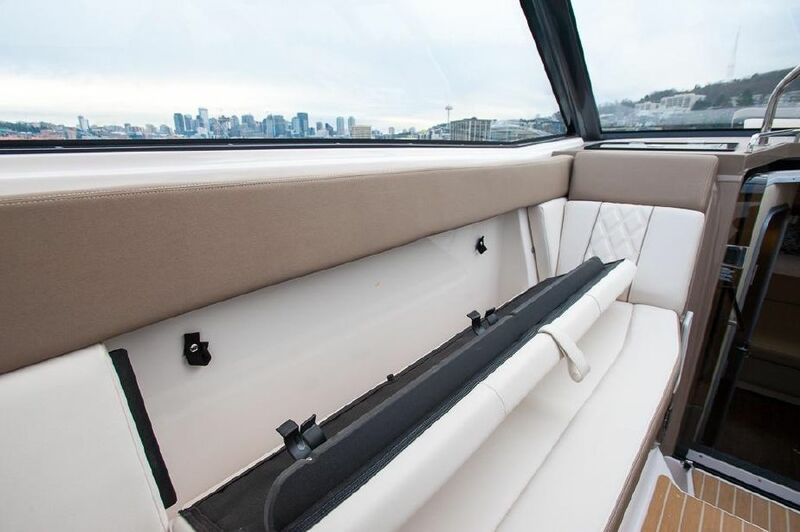 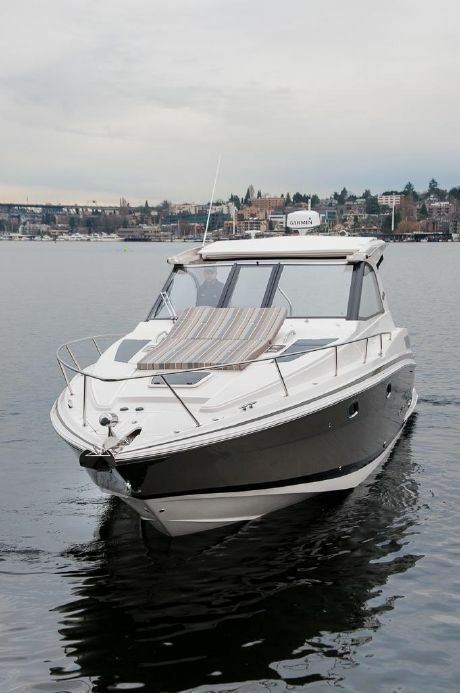 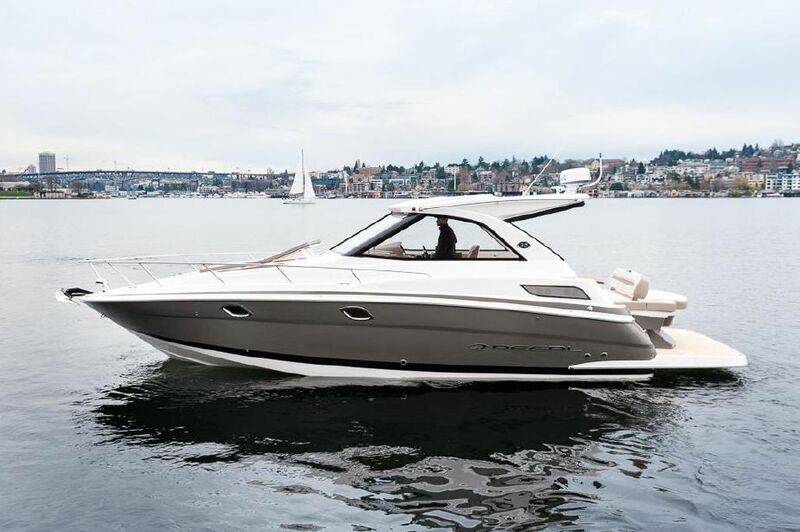 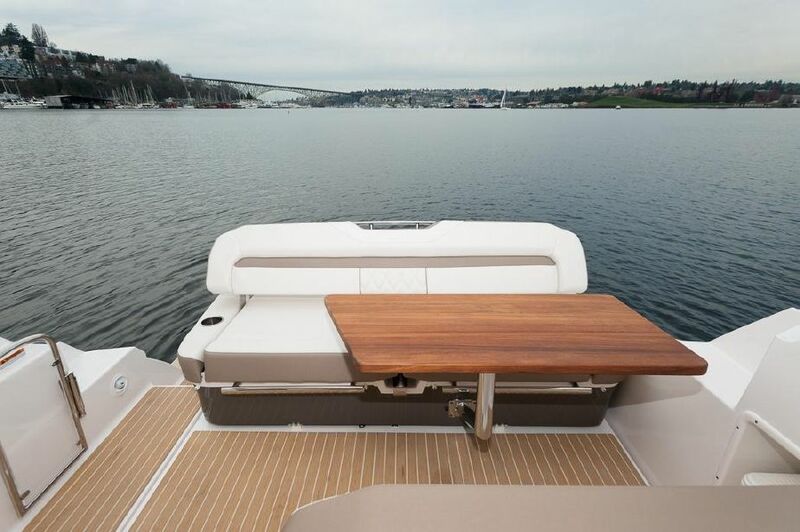 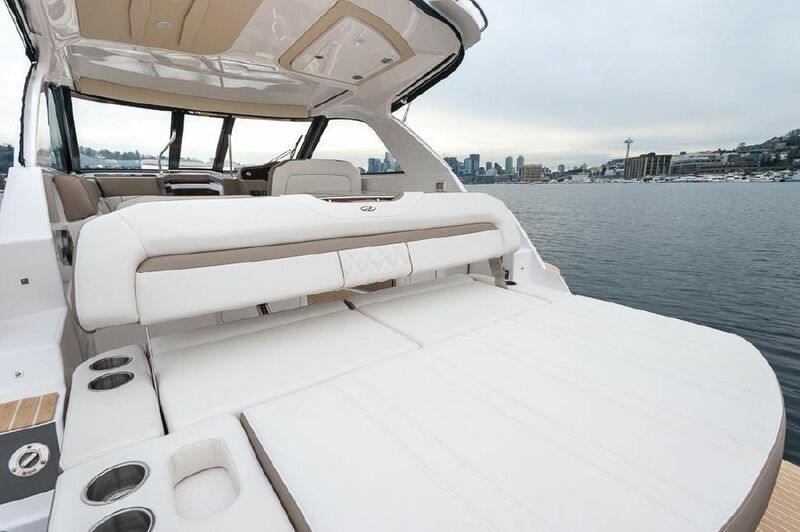 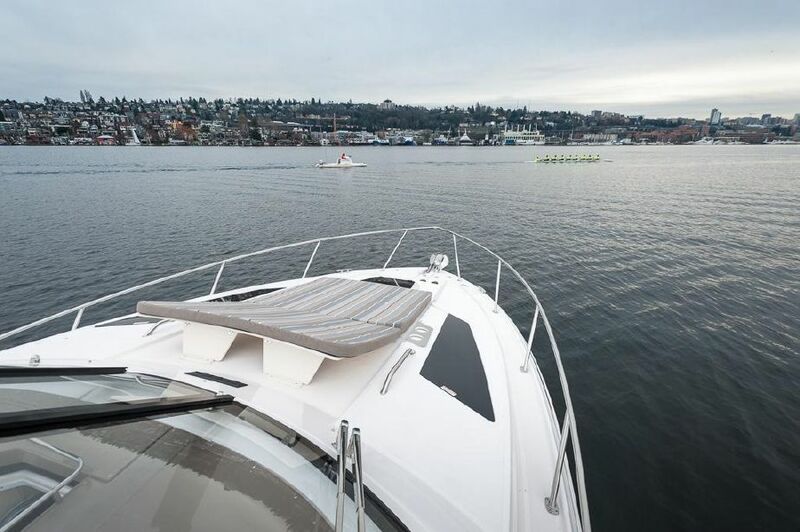 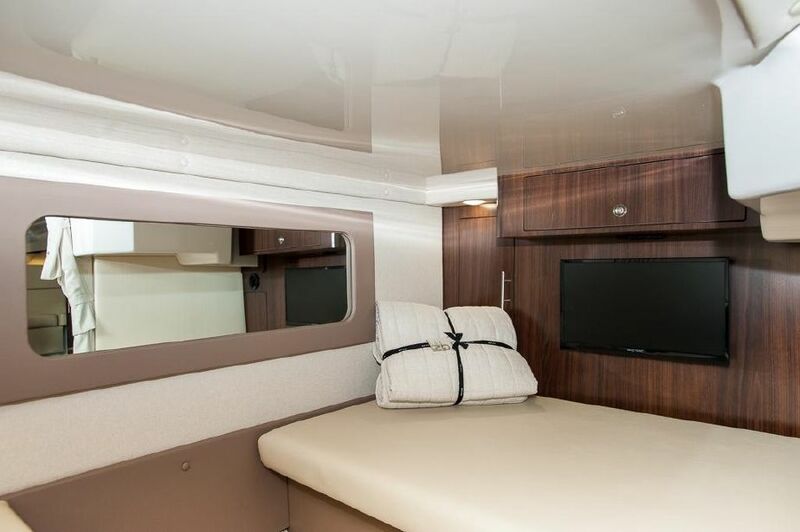 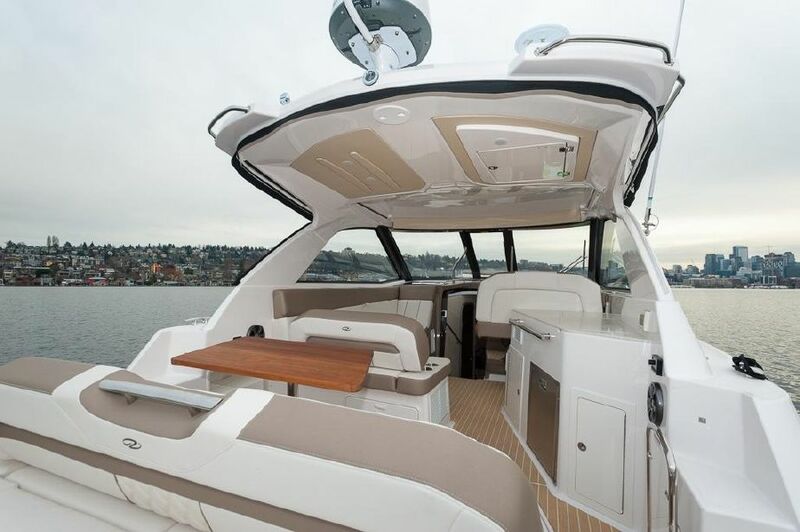 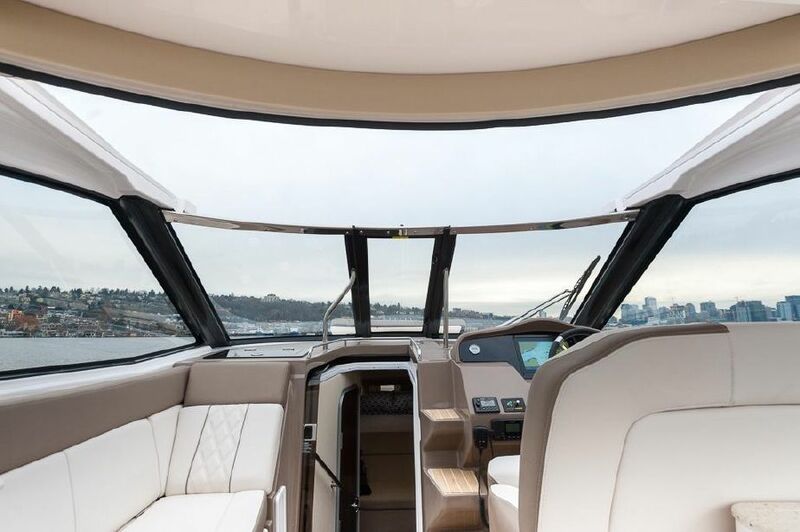 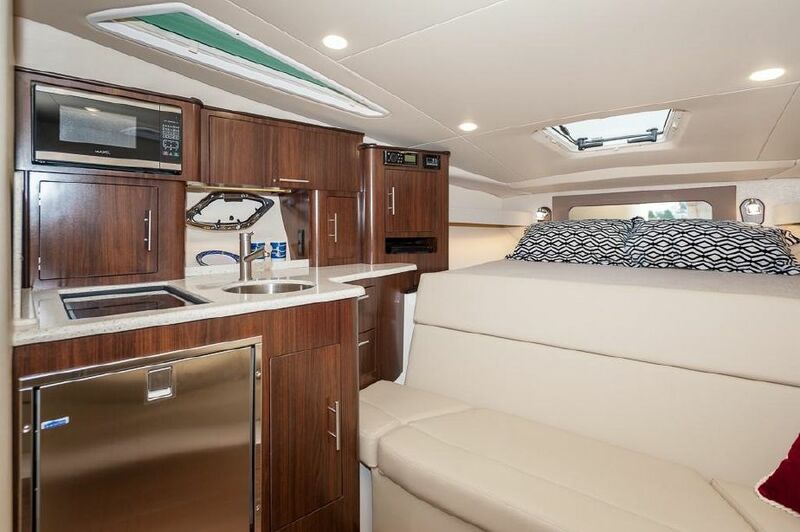 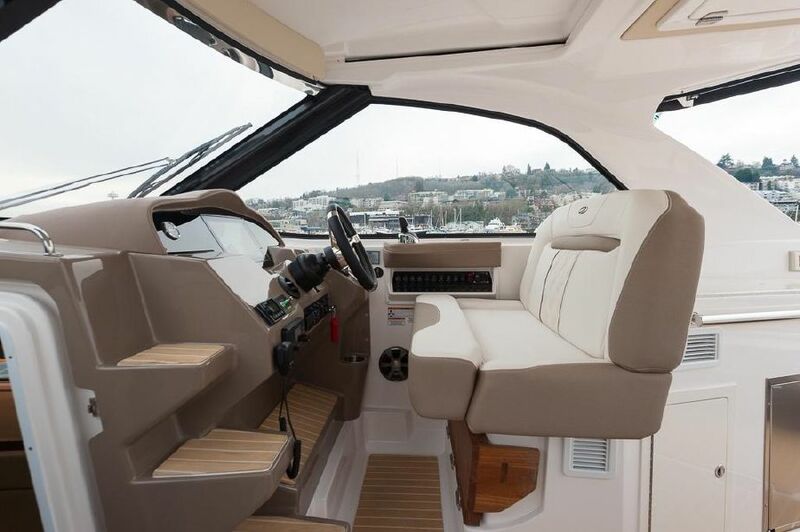 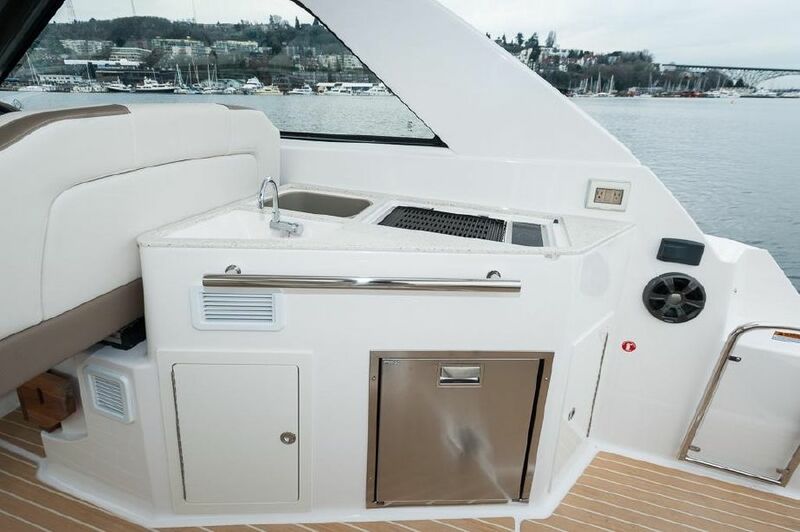 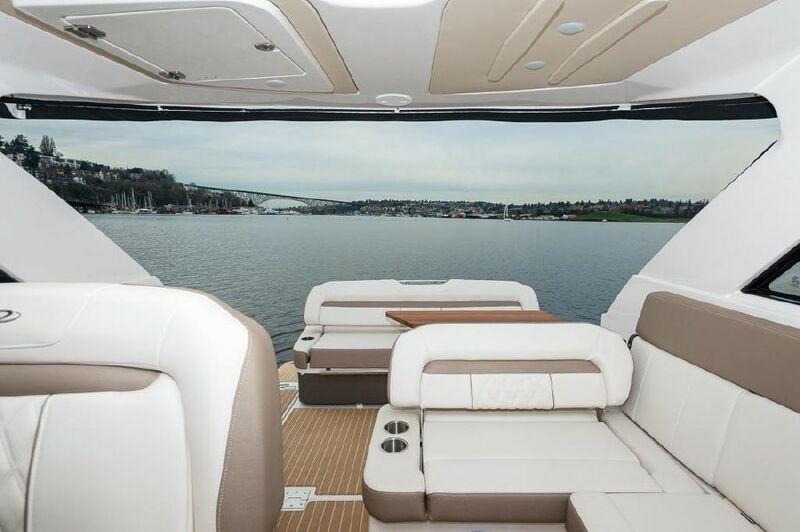 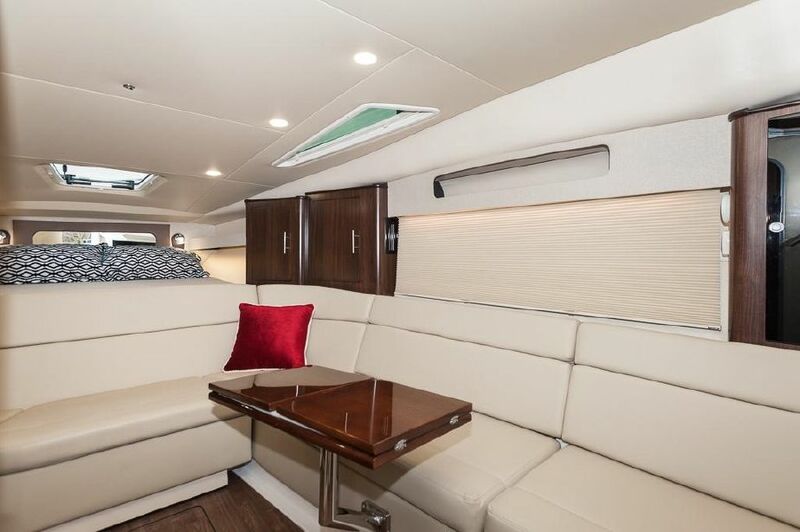 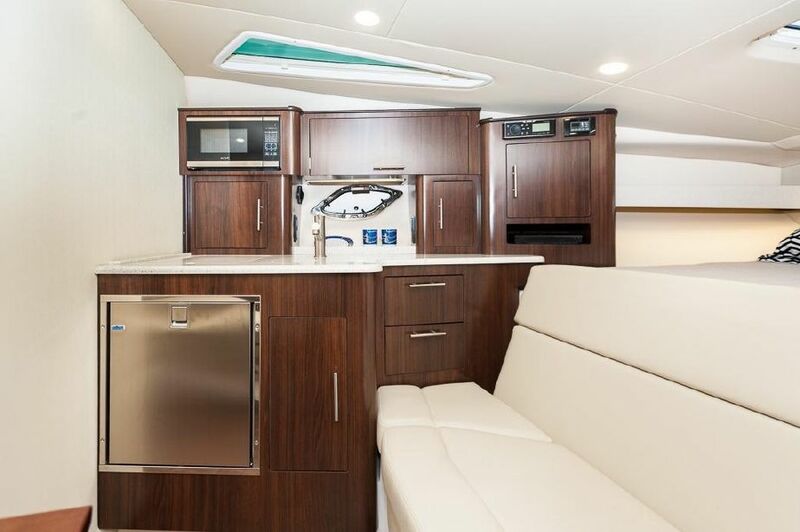 With all the amenities of a 50 foot yacht in a 36-foot package ~ Check & Mate.